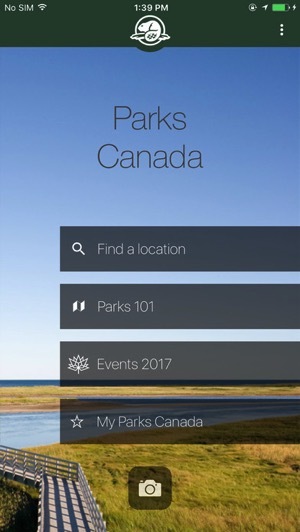 Park Canada has launched a new iPhone app to “To provide visitors with a new and innovative way to connect with Canada’s natural and cultural treasures,” according to Minister of Environment and Climate Change and Minister responsible for Parks Canada, Catherine McKenna, last week. The new Parks Canada app provides videos with information at national parks, historic sites and marine conservation areas. 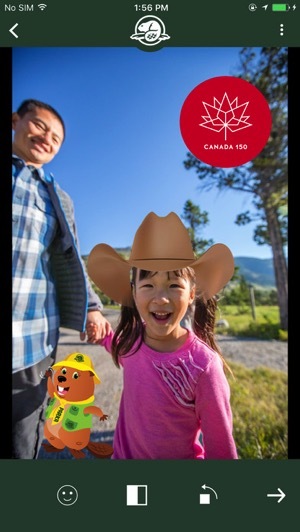 The app allows users to share experiences on social media by adding Parks Canada-themed filters and stickers to images, which is unlocked by using the GPS location of your iPhone when you arrive at a destination. The app also provides interactive maps and relevant park information. All Parks Canada places will have free admission in 2017, part of the Federal Government’s celebration of the 150th anniversary of Confederation, coming up on July 1, 2017. Click here to download Parks Canada for iPhone in the App Store.